Medical Tourism Costa Rica is a new phenomenon that is attracting a growing number of foreigners. So why Costa Rica? Medical treatment cost between 50 and 70% less here, making it considerably cheaper. This together with the fact that private medical care here is very, very good. Top surgeons and doctors have usually studied and gained professional experience abroad. Either in the US, Canada or Europe. Also, Costa Rica is close; there are daily frequent flights serving from the US and Canada from most major cities and Americans. Canadians and most of the European citizens do not require a visa for the first 90 days. Finally, this is also a chance for them to visit this wonderful country. The tropical Beaches, the National Parks, the volcanoes and Cloud Forests. While it all started with cosmetic and dental surgery, there is now an expanding medical tourism. Especially for other kinds of medical procedures and surgeries. 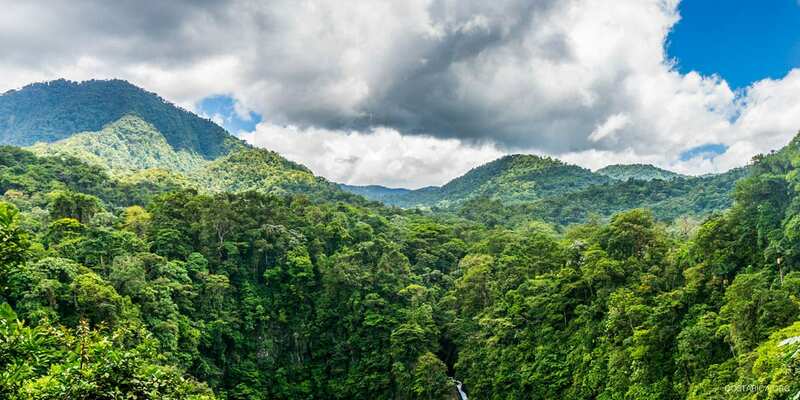 Costa Rica’s breathtaking natural beauty and outstanding ecosystem, biodiversity and microclimates. Also, its Pacific and Caribbean coastlines, a choice of Tours in National Parks and Refuges make it one of the top destinations for exotic holidays. The pristine and untouched beaches, exploding volcanoes and mysterious cloud forests, the extensive wildlife including myriads of mammals, birds, and reptiles make it one of the most popular countries of our time. Other medical tourism destinations may be just as good medically. However, they do not offer such beauty and excitement included in the bill. By far, Costa Rica is the number one choice for medical care. Or if you are simply in search of something different to experience. The Medical Tourism Corporation of Costa Rica has made special arrangements with the private clinics and hospitals. All to provide the patients and their guests with top-notch suites designed especially for comfort and luxury. The Hospital La Cima, The Hospital Clinica La Biblica, and the Hospital Clinica Catholica. These are state of the art hospitals where the top surgeons in the country treat their patients. The Corporation also made arrangements with special recovery resorts where the patients and their guests can go to relax and enjoy the beauty of Costa Rica, in peace and harmony with Nature. Some of the recovery lodges, all with 24/7 nurses giving post operational care, are in San Jose, others may be elsewhere, depending on what the surgeons allow, in any case. All in all, if you need to undergo any type of surgery, there is no doubt that Costa Rica is your best option; with its convenient location and accessibility, cheaper prices, great modern hospitals, top surgeons and the chance to visit some fantastic popular destinations like Guanacaste, Arenal, Beaches of the Central Pacific, National Parks like the Braulio Carillo, and the exotic beaches of the Caribbean coast. It transforms the whole trip into a magnificent occasion and the chance to spend some time in one of the most wonderful countries of the world. Costa Rica, or Tiquicia as it is referred to by the locals, is really going up in the world and more people are seeing it as their best option, for its easy-going lifestyle, beauty and respect for Mother Earth. There simply is not a better place to unwind, relax and recover.